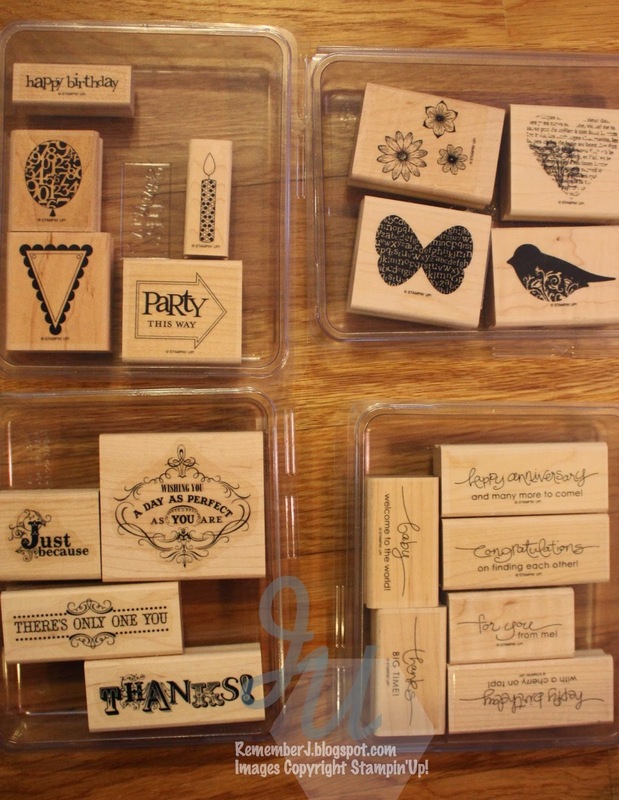 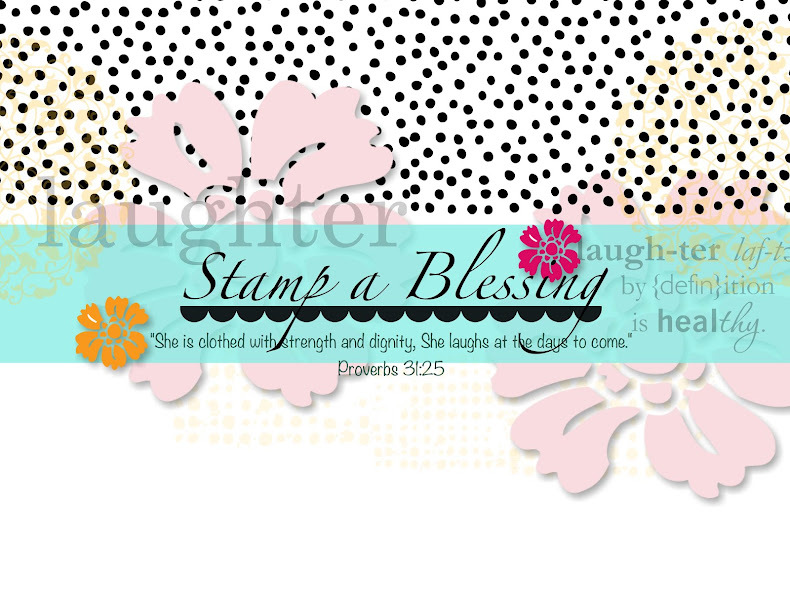 Stamp a Blessing: Clearance Blitz Starts Today! 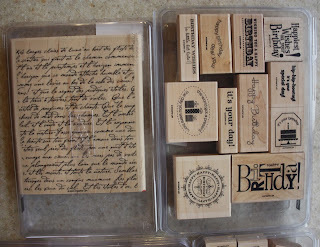 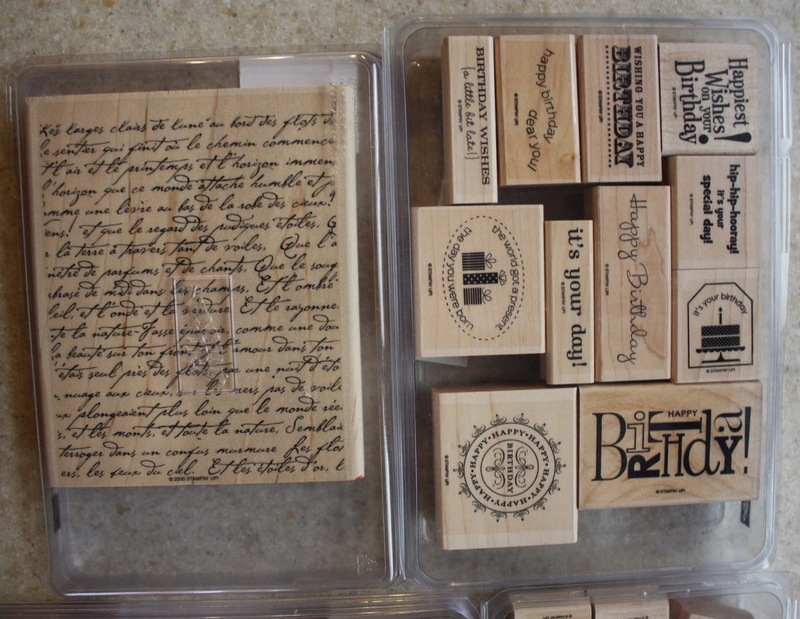 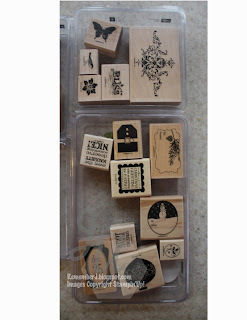 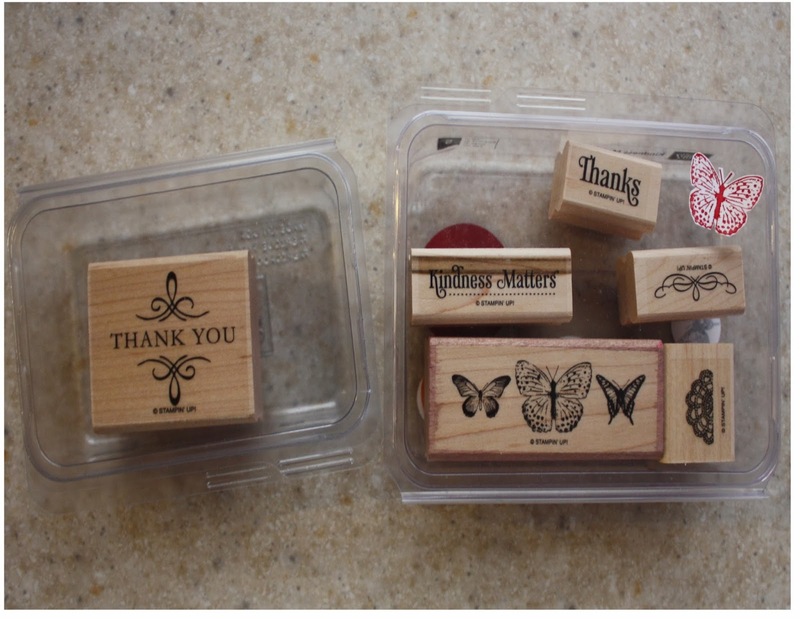 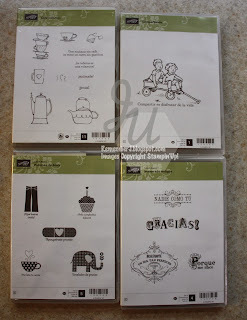 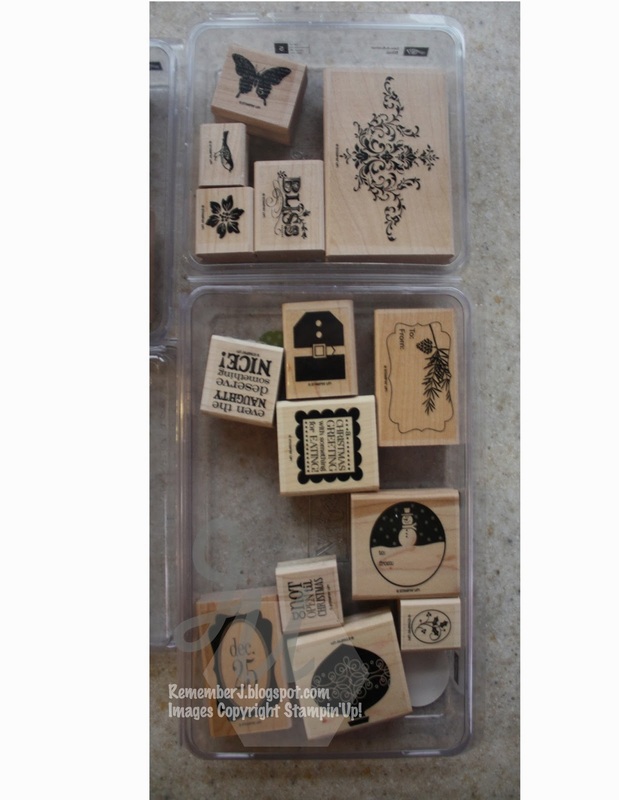 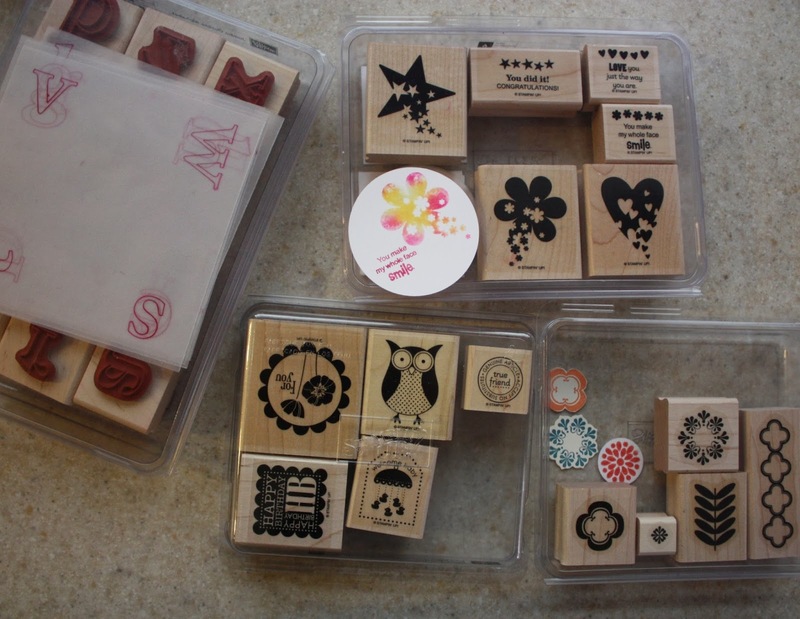 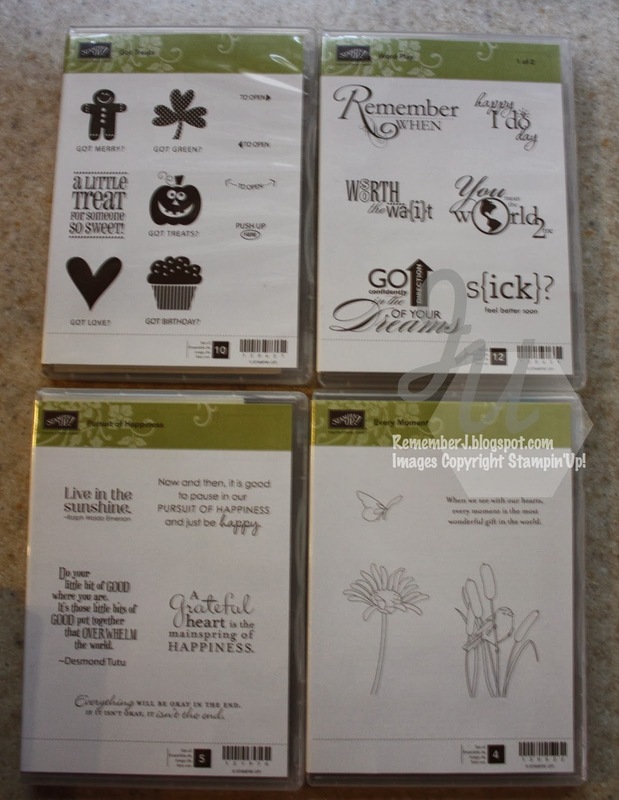 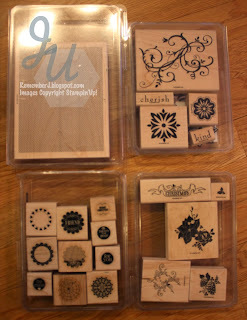 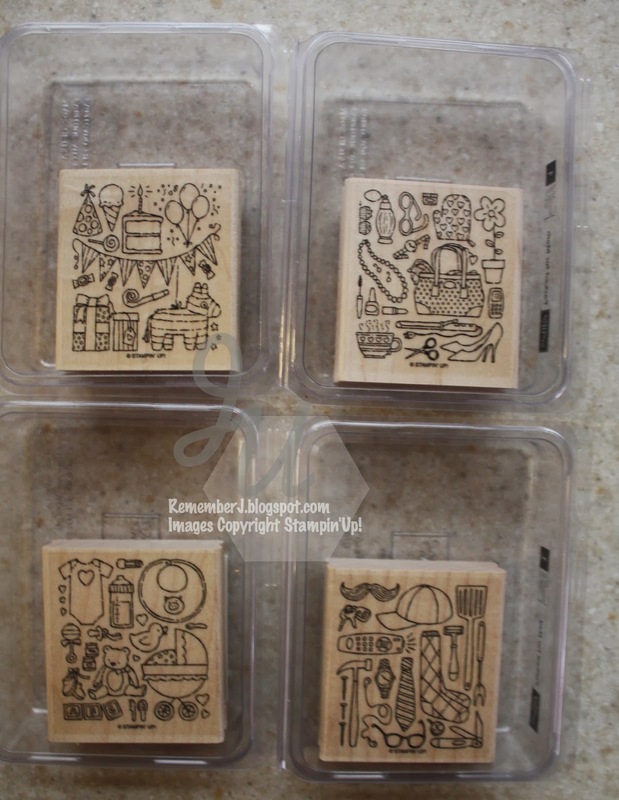 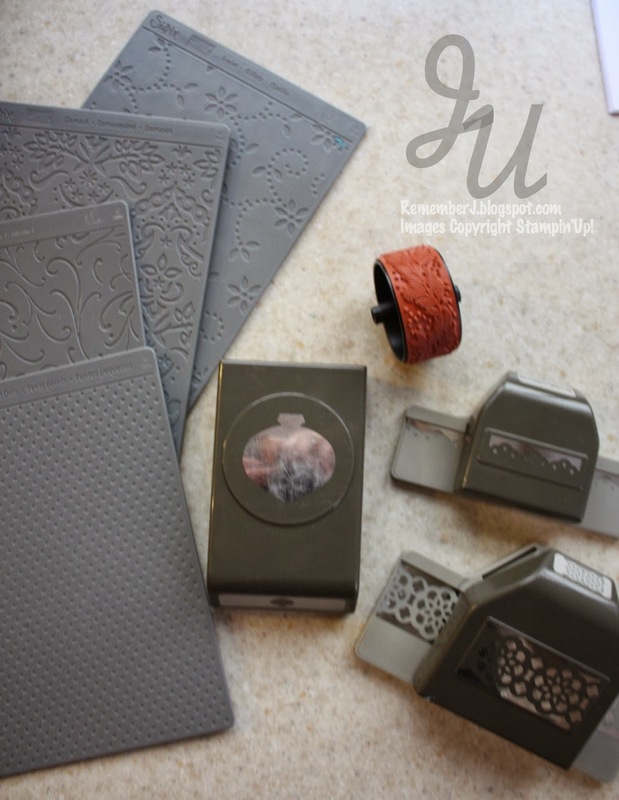 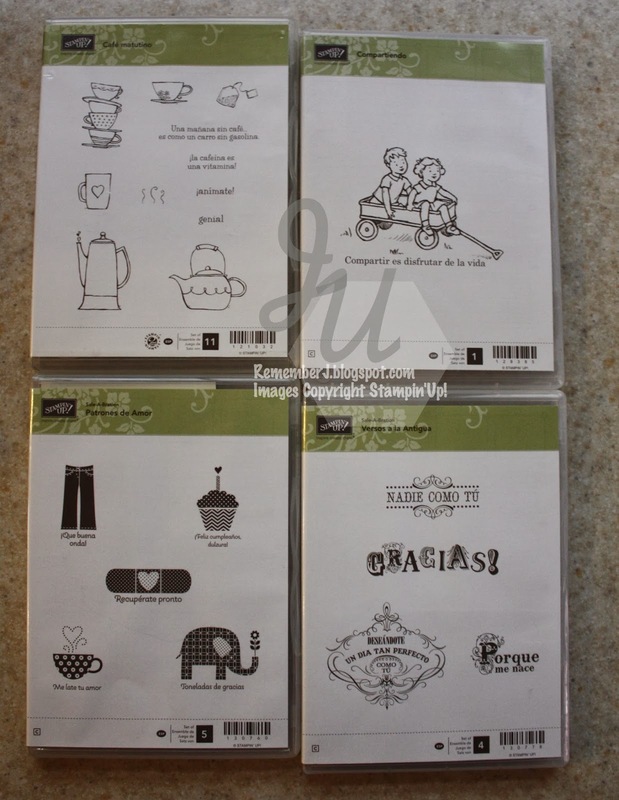 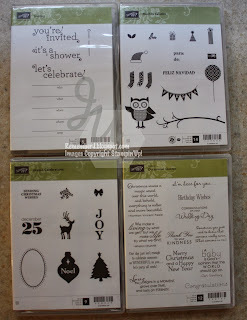 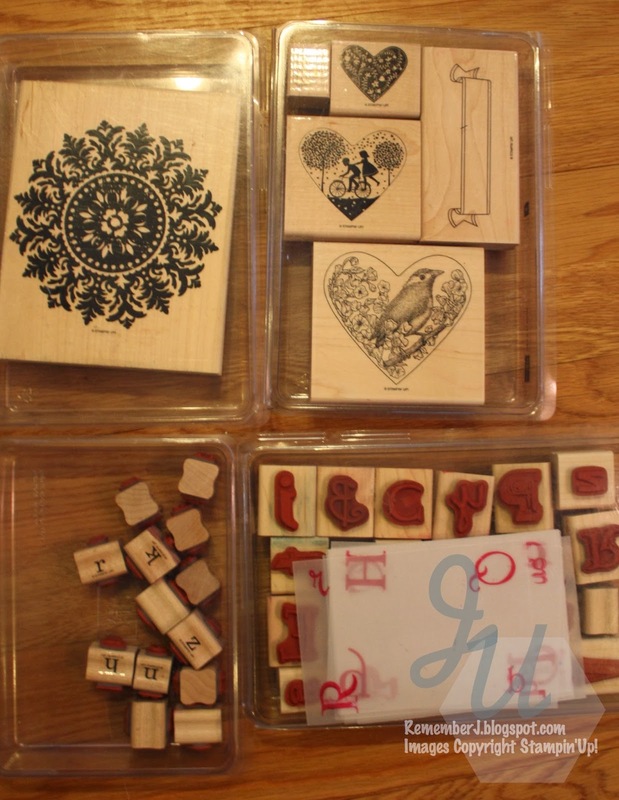 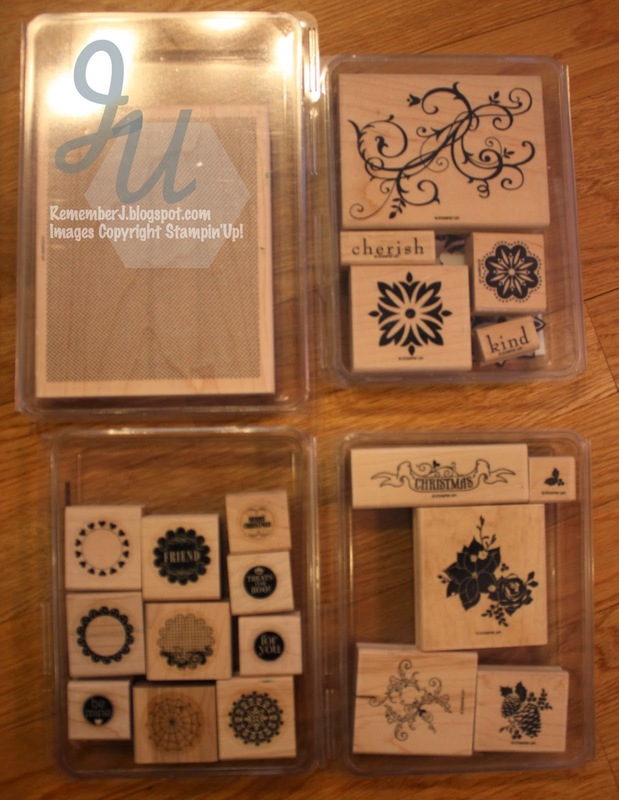 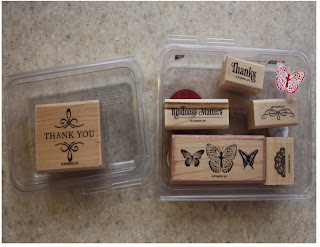 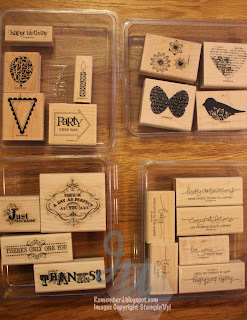 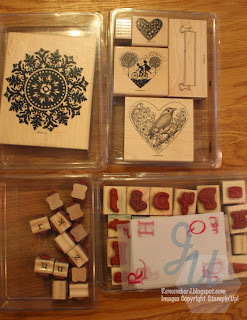 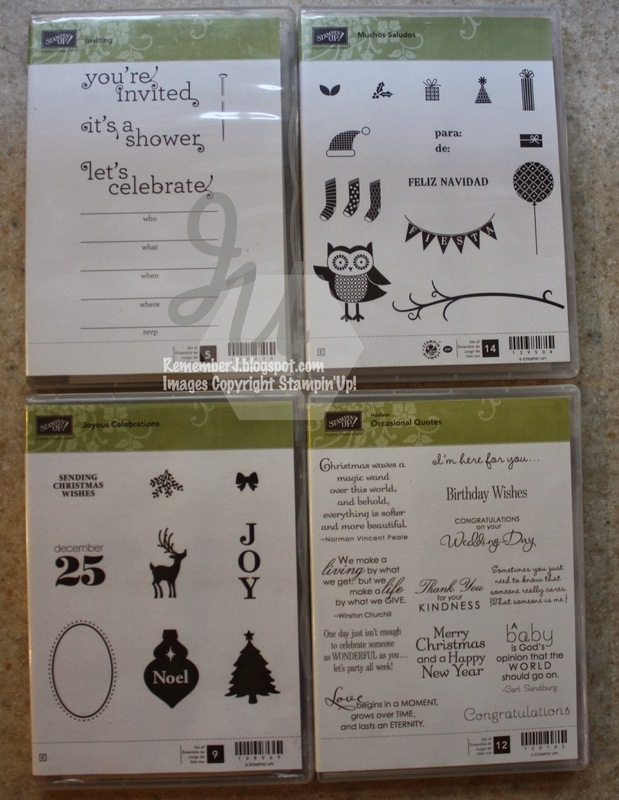 I am giving away free stamps sets from my retired collection to those who place a *minimum order. 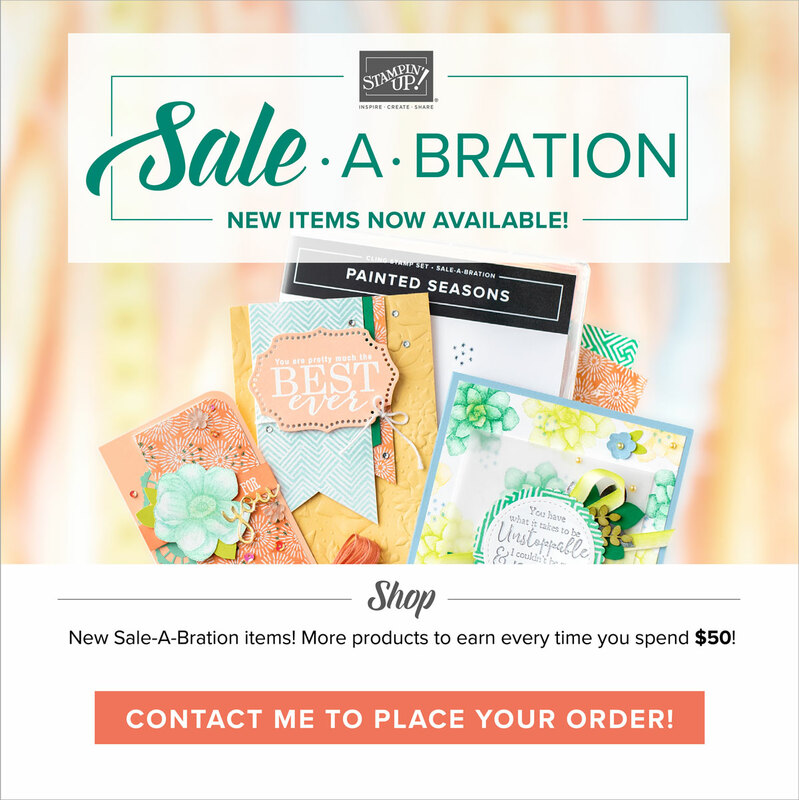 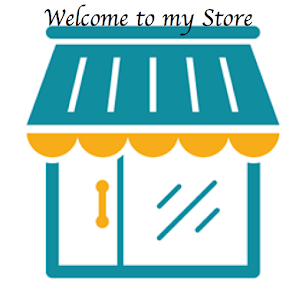 Is my gift to you (S/H included) See all details below before you place an order. 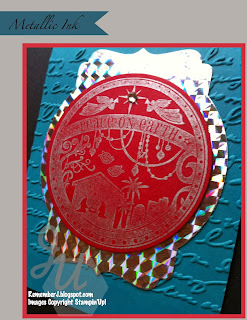 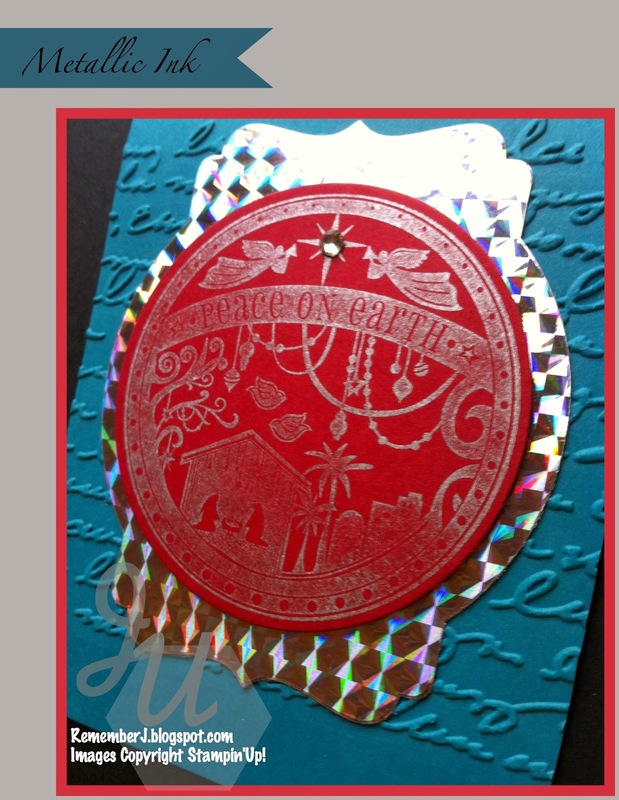 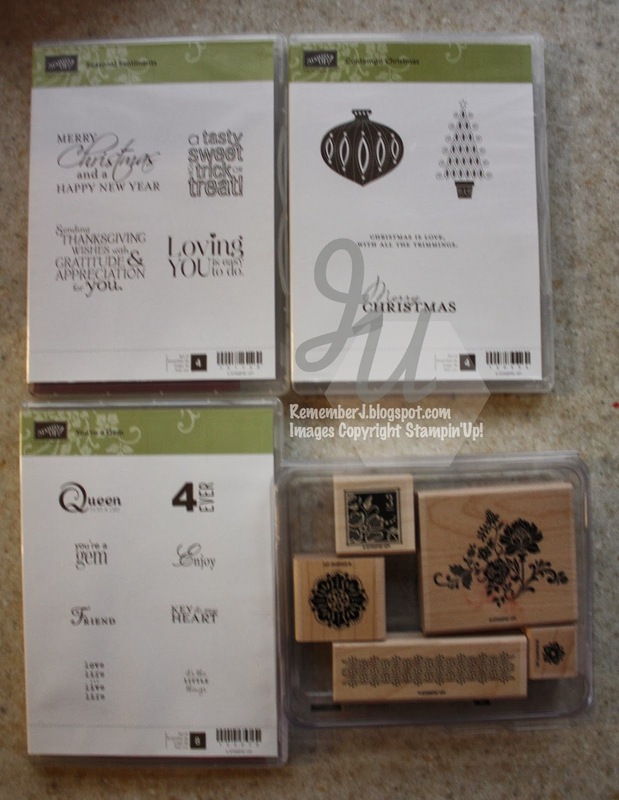 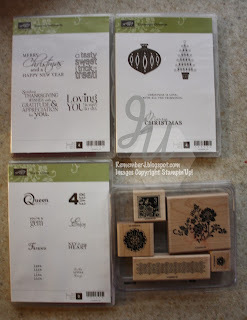 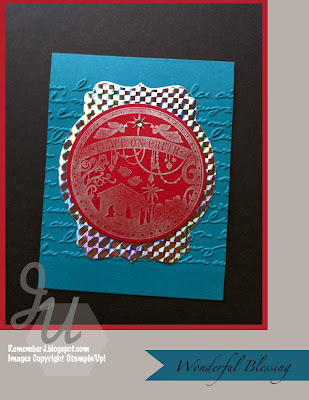 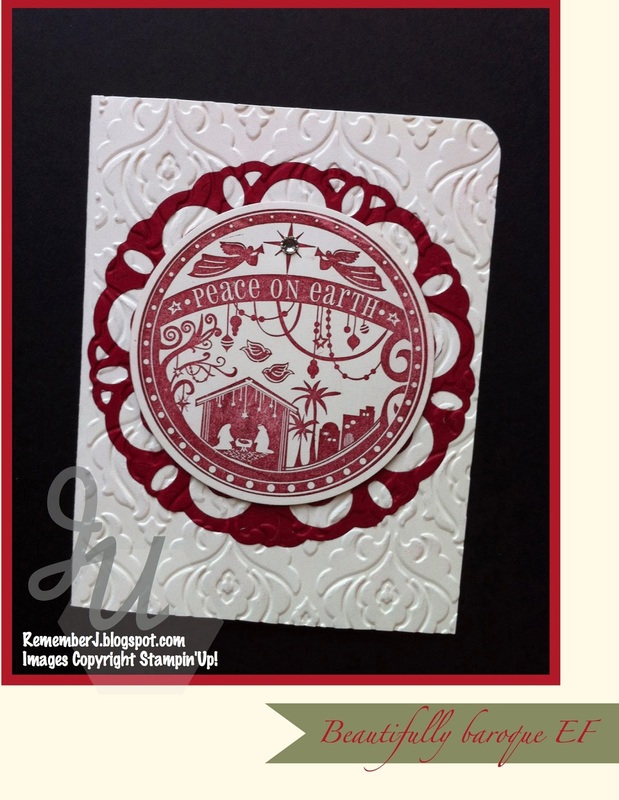 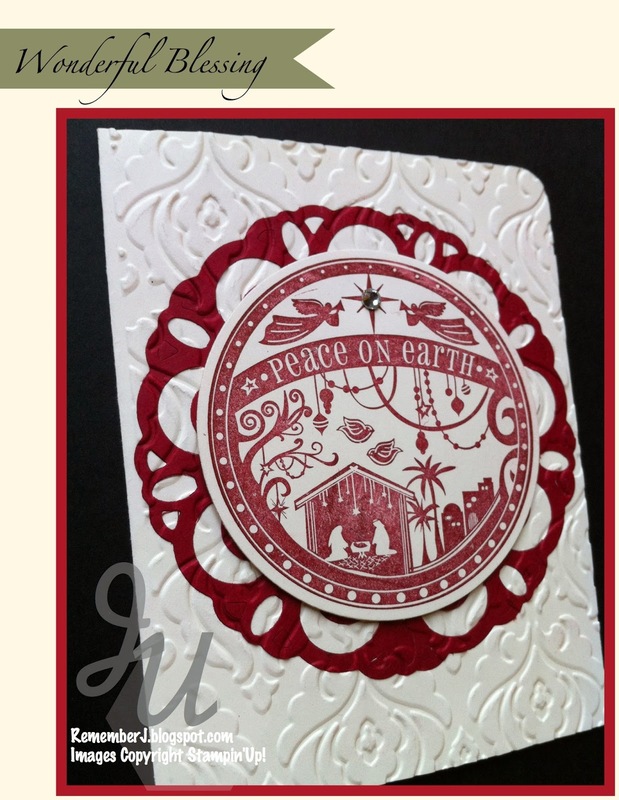 I enjoyed using this beautiful stamp set this season.